High bounce. Low price. 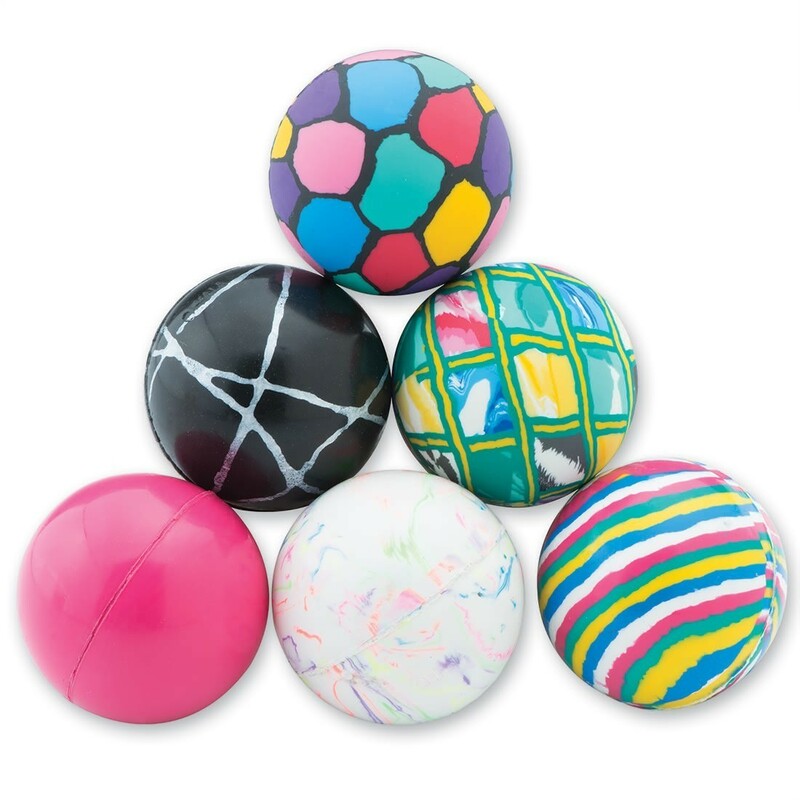 Featuring a colorful mix, these colorful bouncy balls are great patient prizes! Pick up a few units for your office treasure chest!